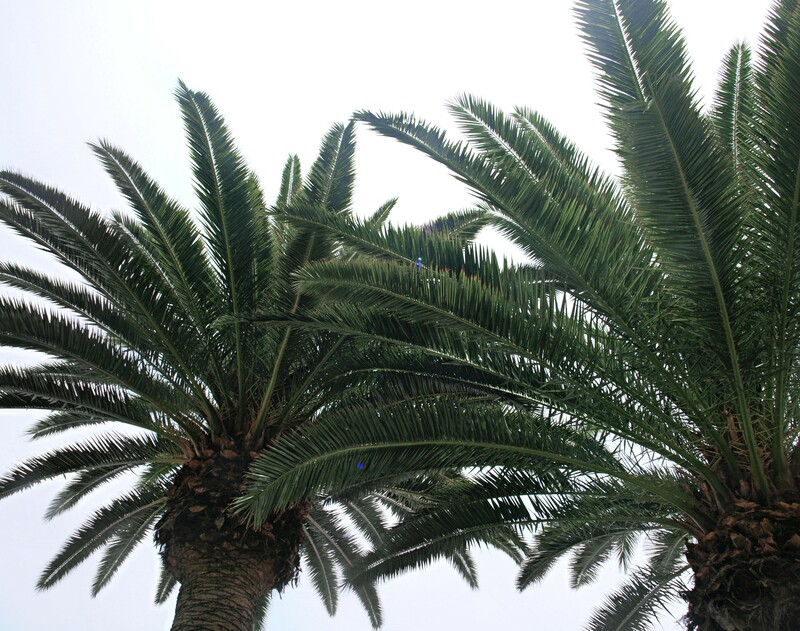 Palms, with those gorgeous color combinations and texture! When traveling, love when visiting places with those gorgeous palms, very inspiring no matter when decorating or designing. Just planing a new trip in the spring and really looking forward to new and inspiring views.